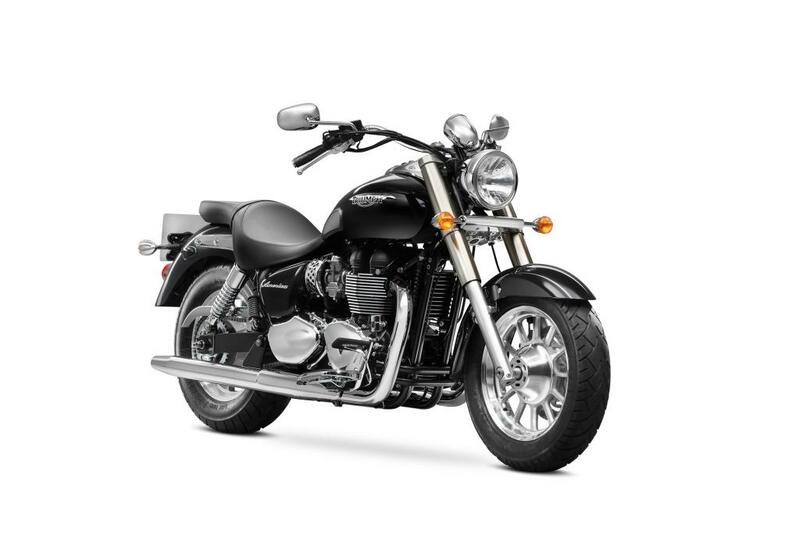 America 2016 $9,400 no prep and transport!! 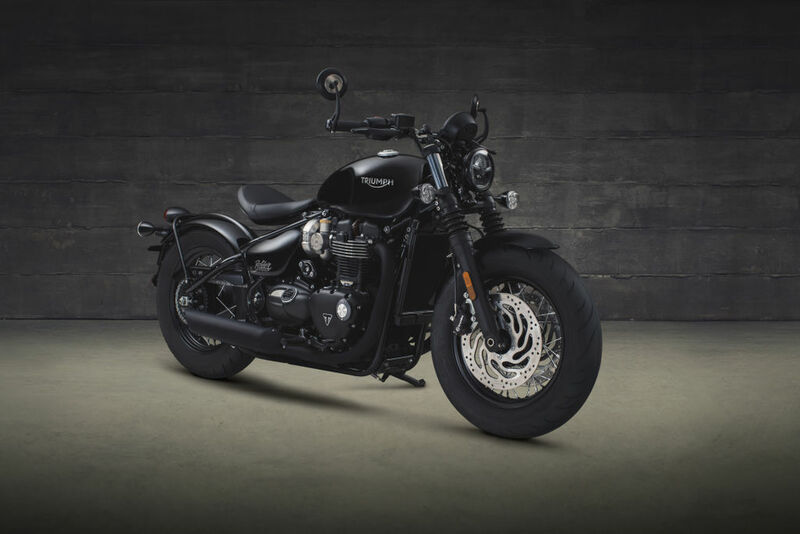 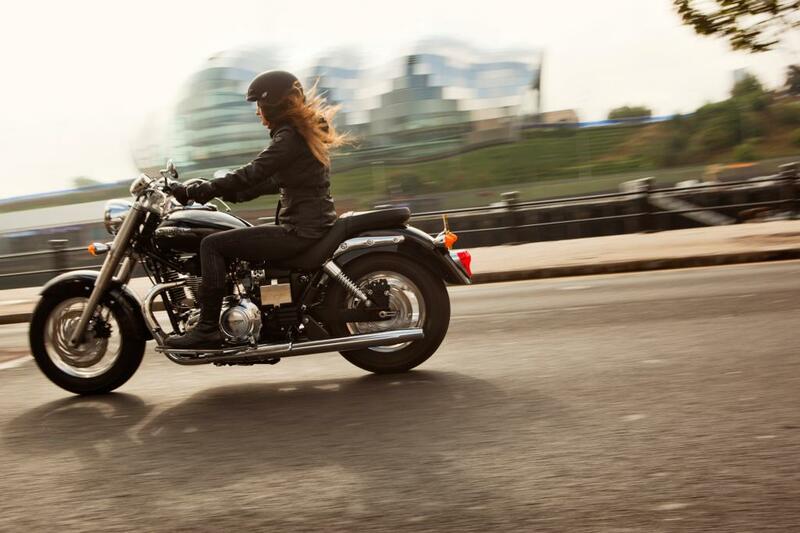 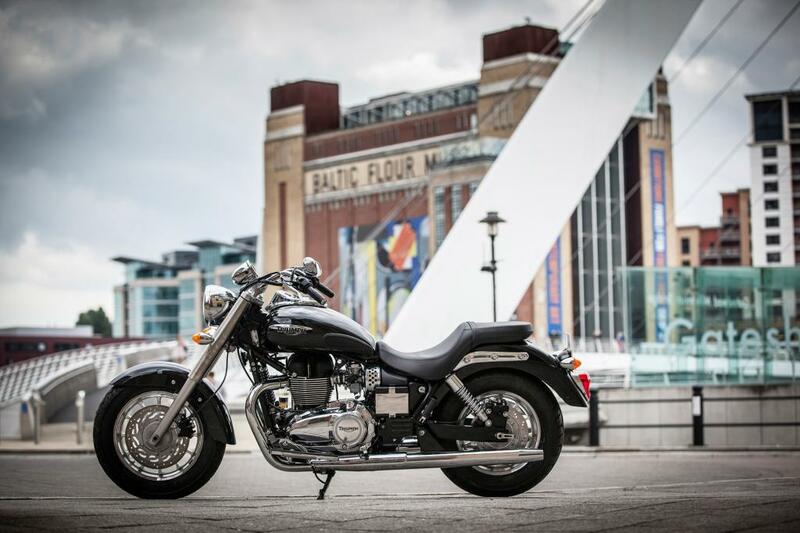 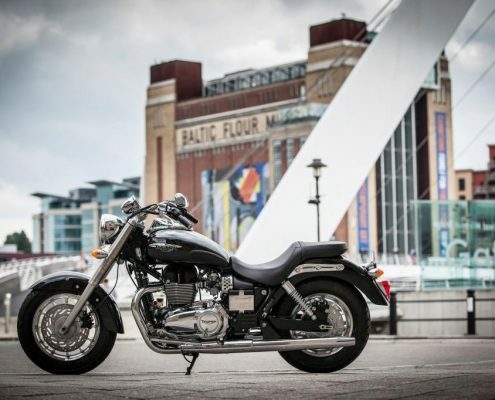 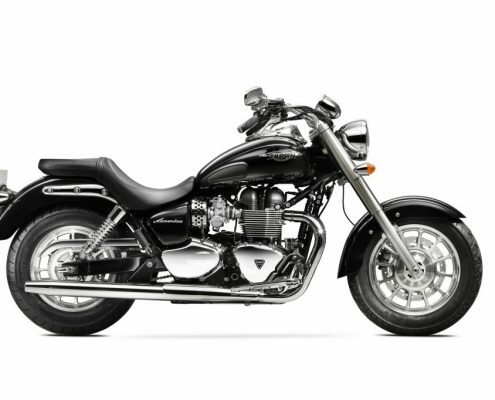 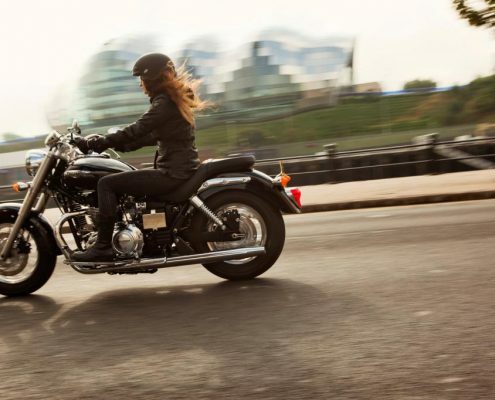 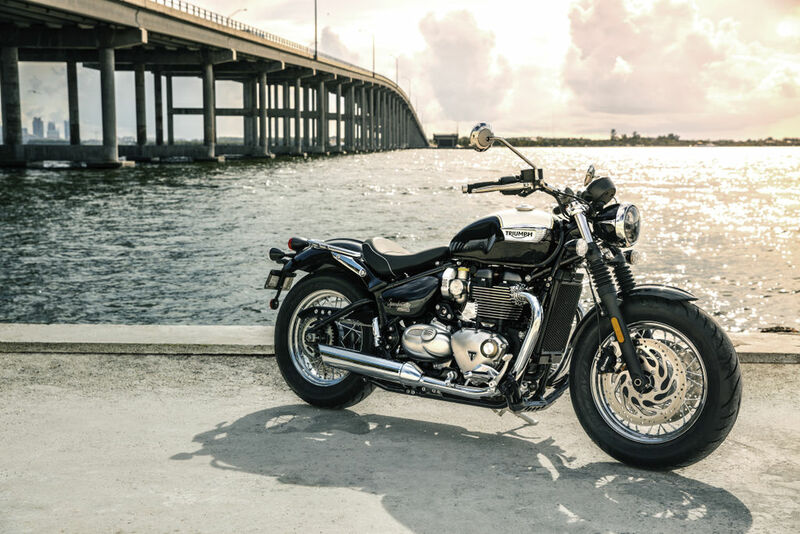 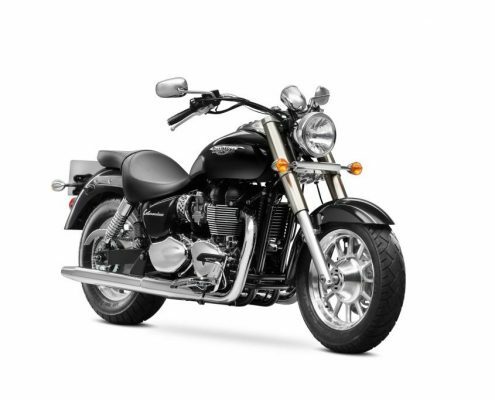 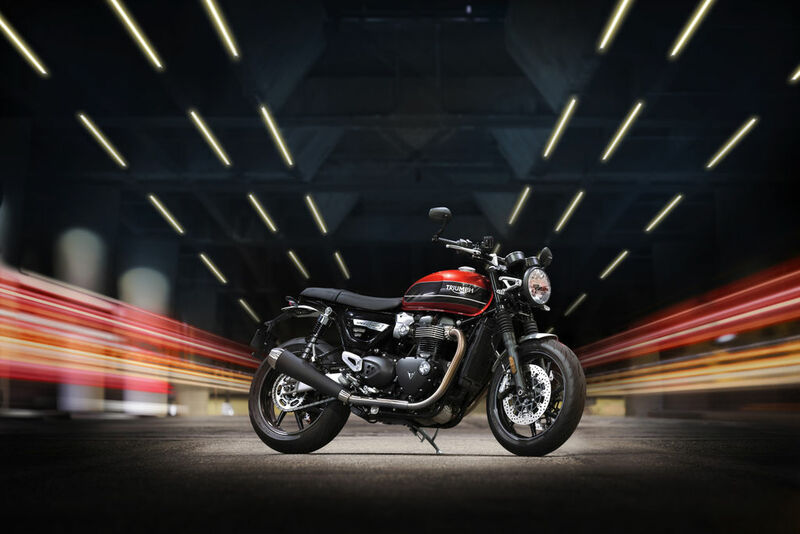 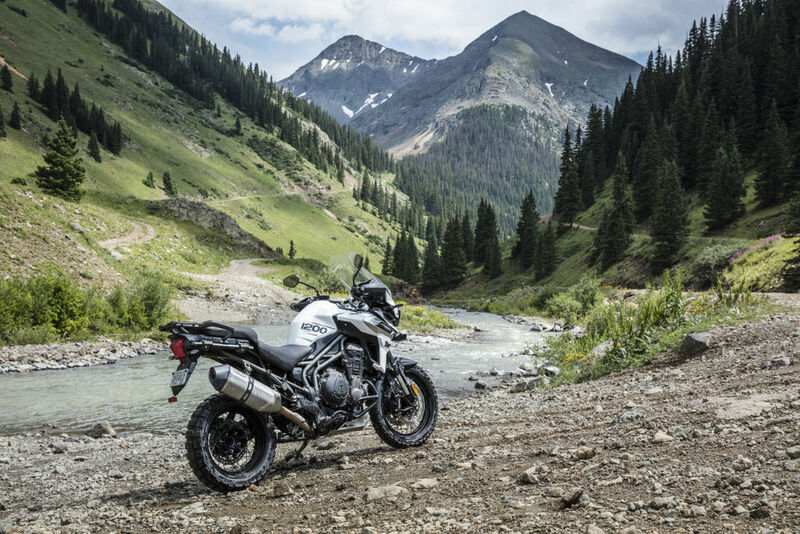 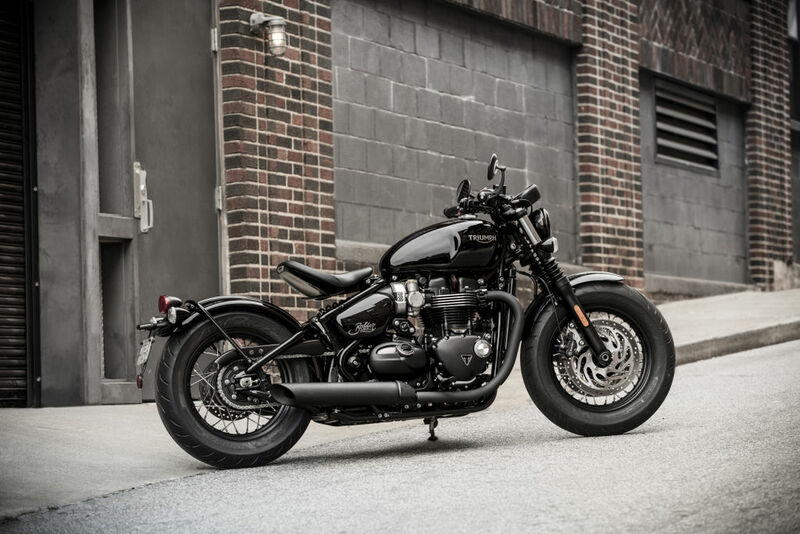 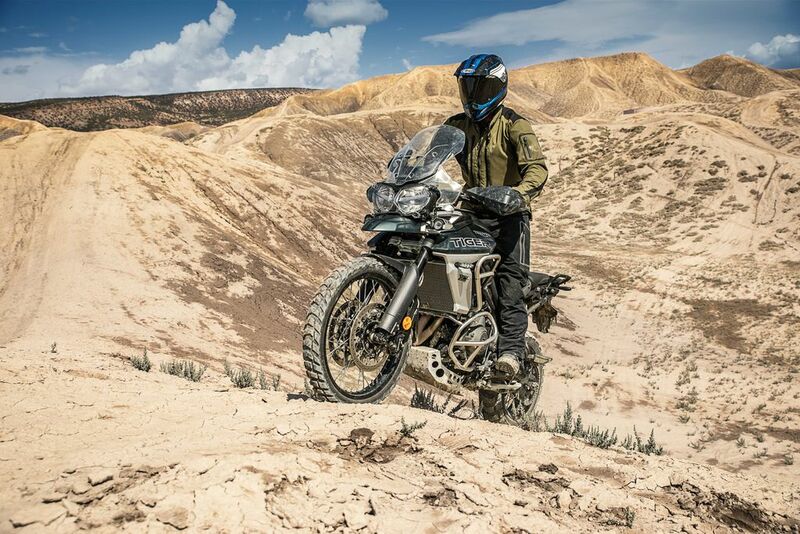 The Triumph America is the most accessible and user friendly machine in Triumphs cruiser range delivering an authentic cruising experience with an elegant simplicity. 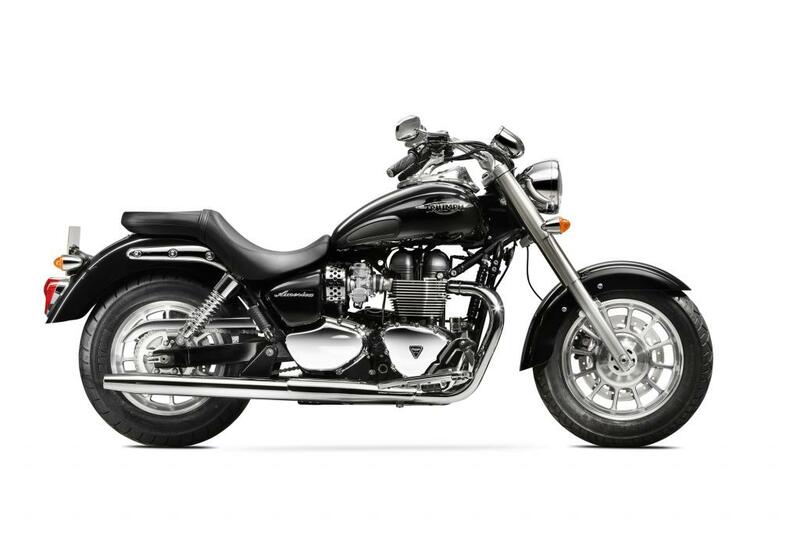 270o firing configuration with 61PS on tap and 72Nm (53 Ib.ft) of torque.